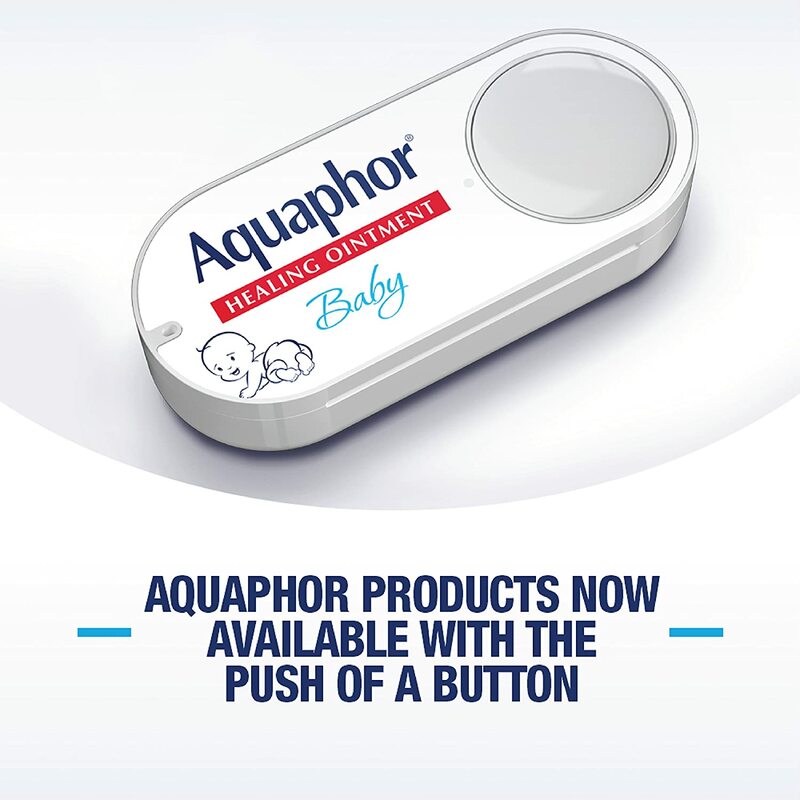 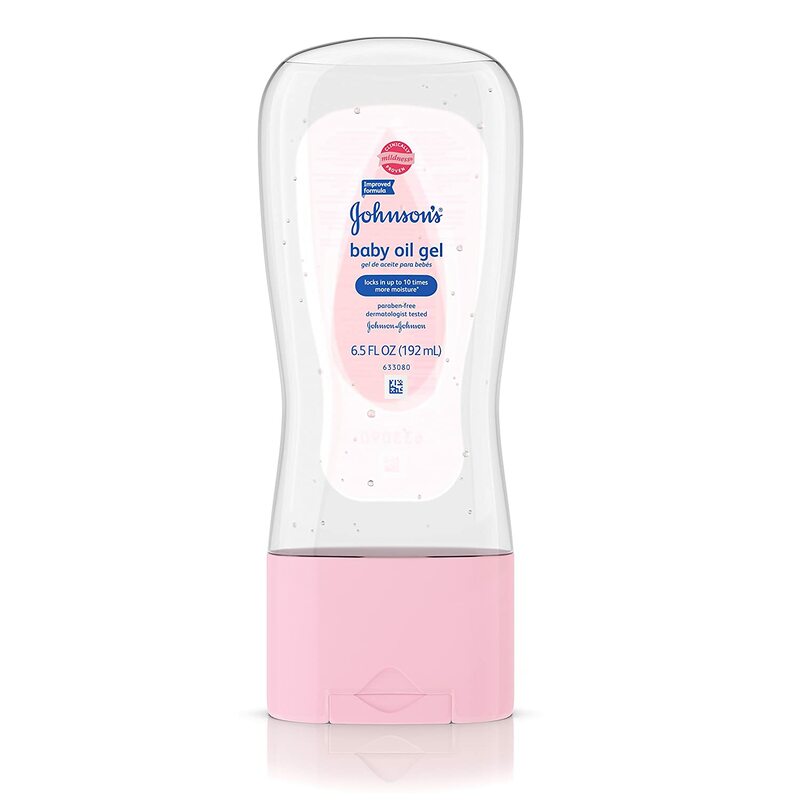 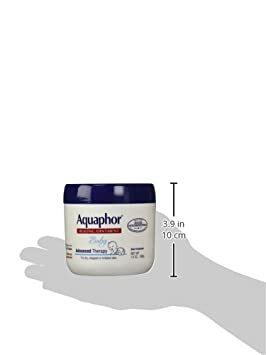 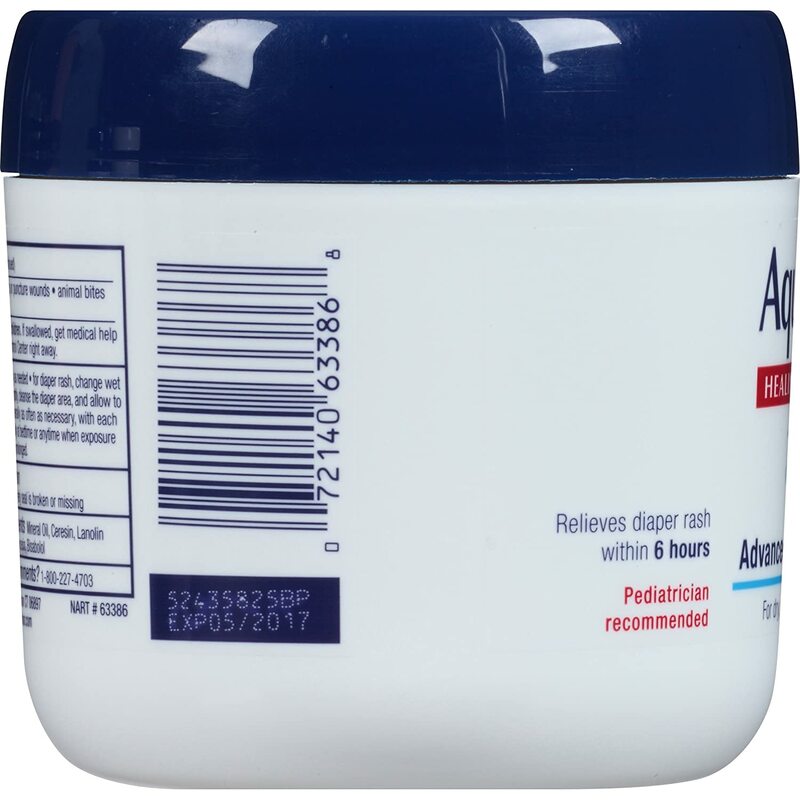 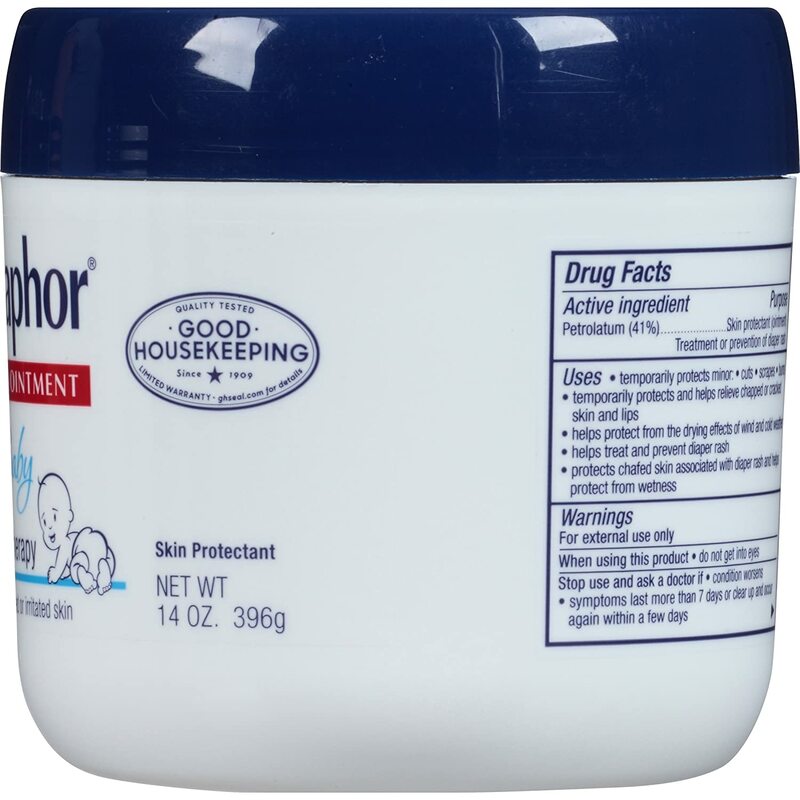 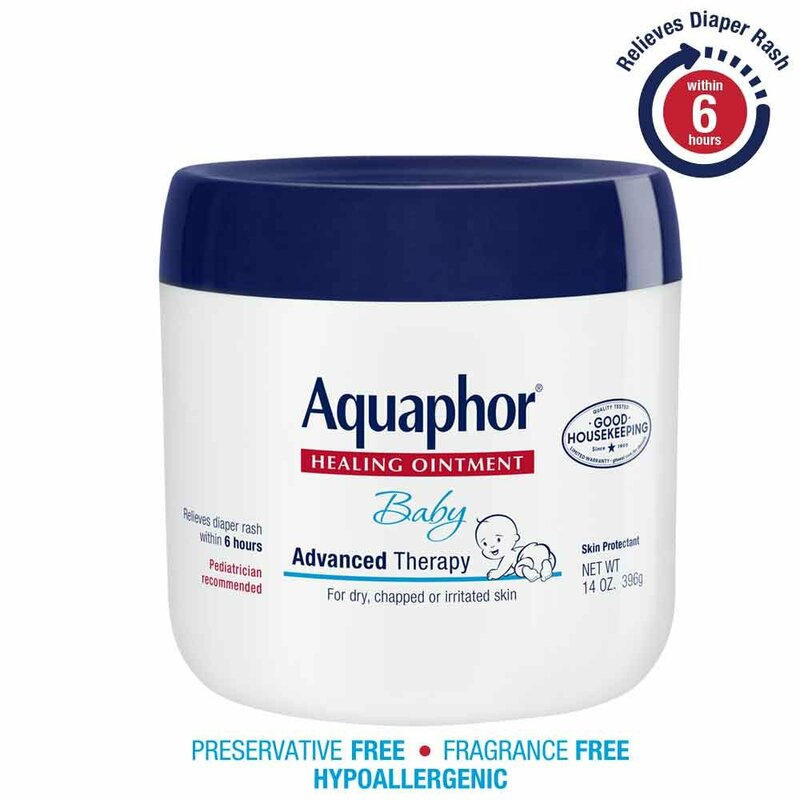 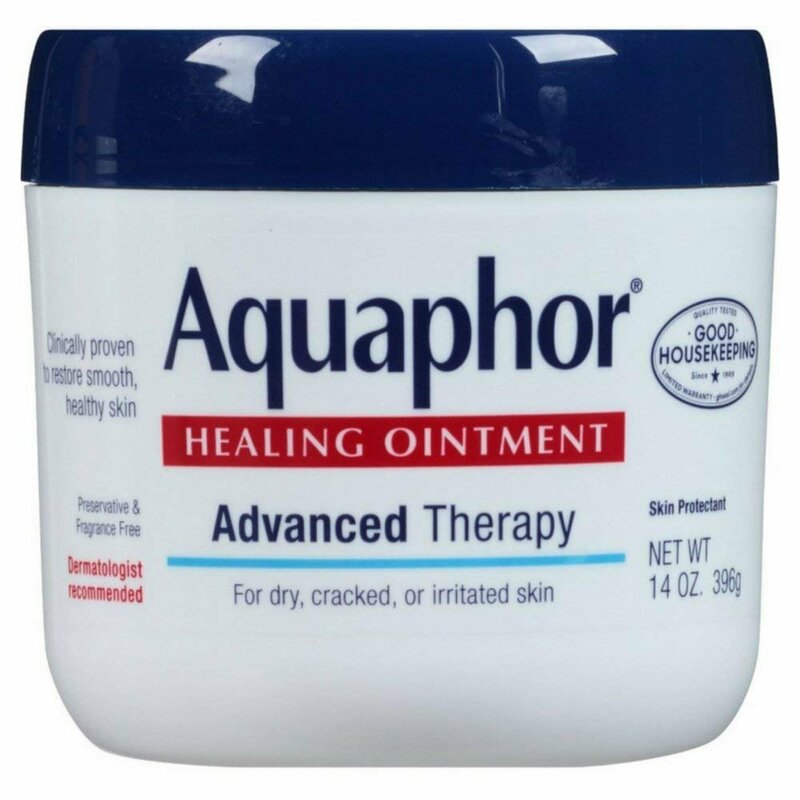 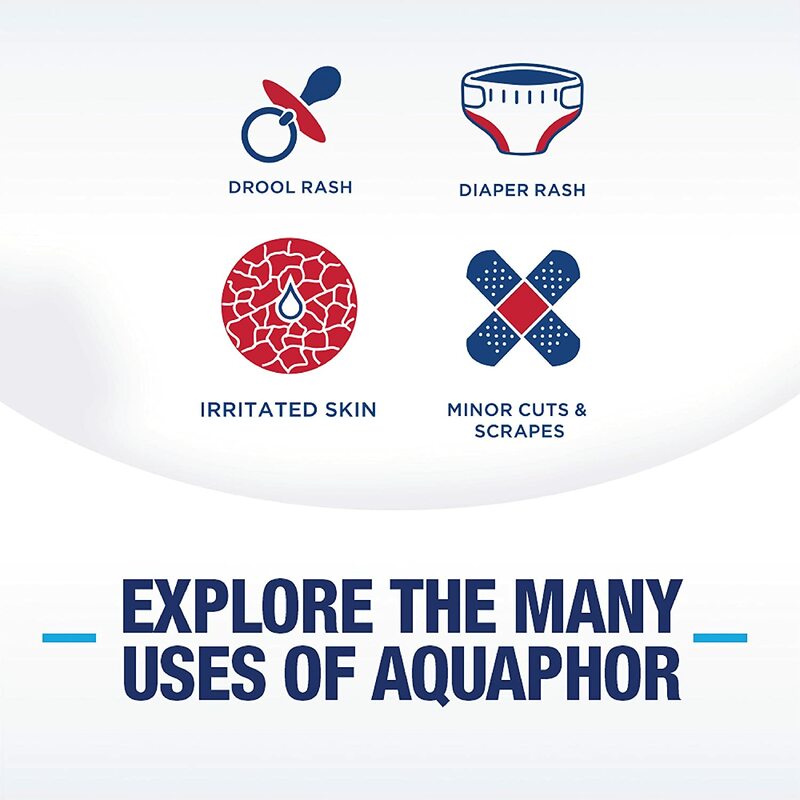 One essential solution for your baby’s many skincare needs: Aquaphor Baby Healing Ointment is uniquely formulated to provide the extra gentle care your baby’s tender and delicate skin needs. 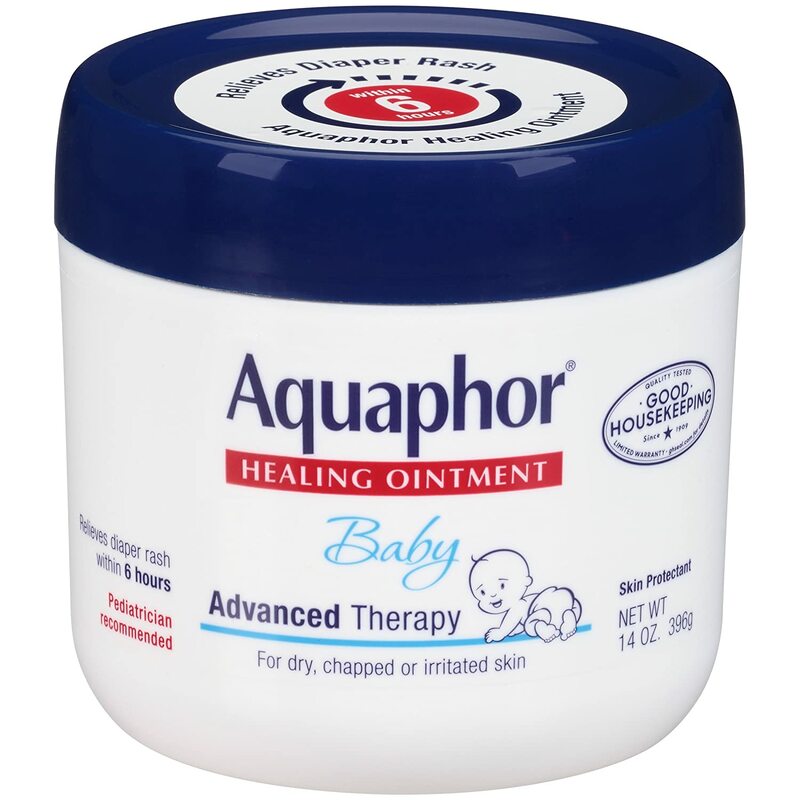 This multi-purpose ointment can be used for many of your baby’s skin needs, from chapped cheeks to minor scrapes and scratches, to diaper rash, to the dry skin, and many more, so your baby stays happy, healthy, and protected. 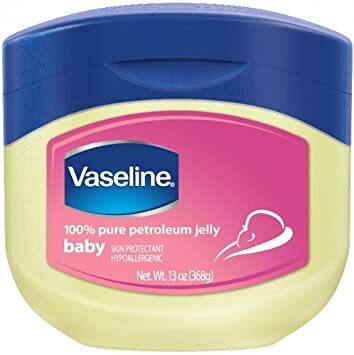 My baby is doing a lot better! 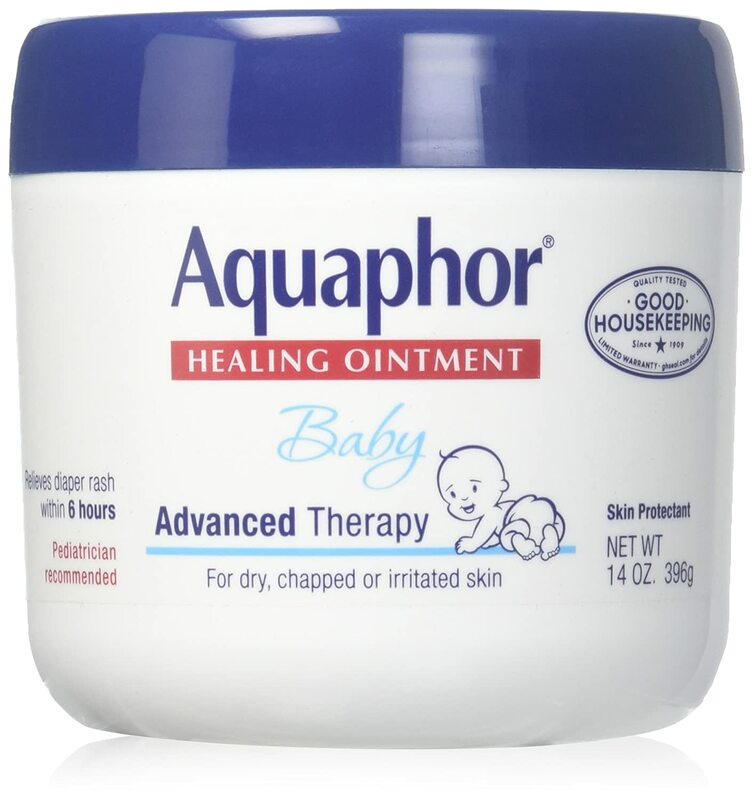 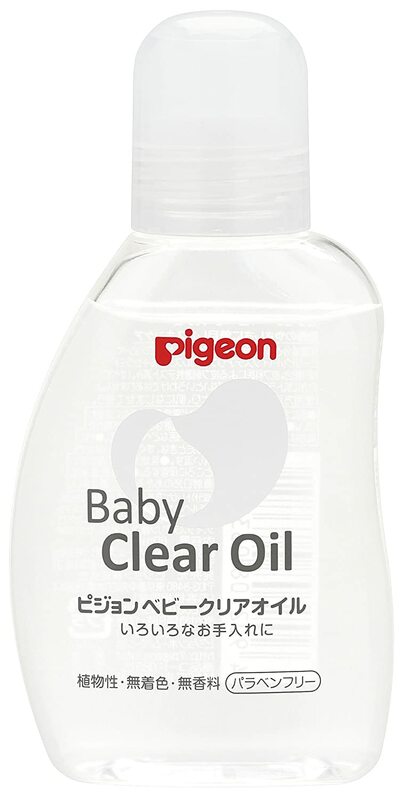 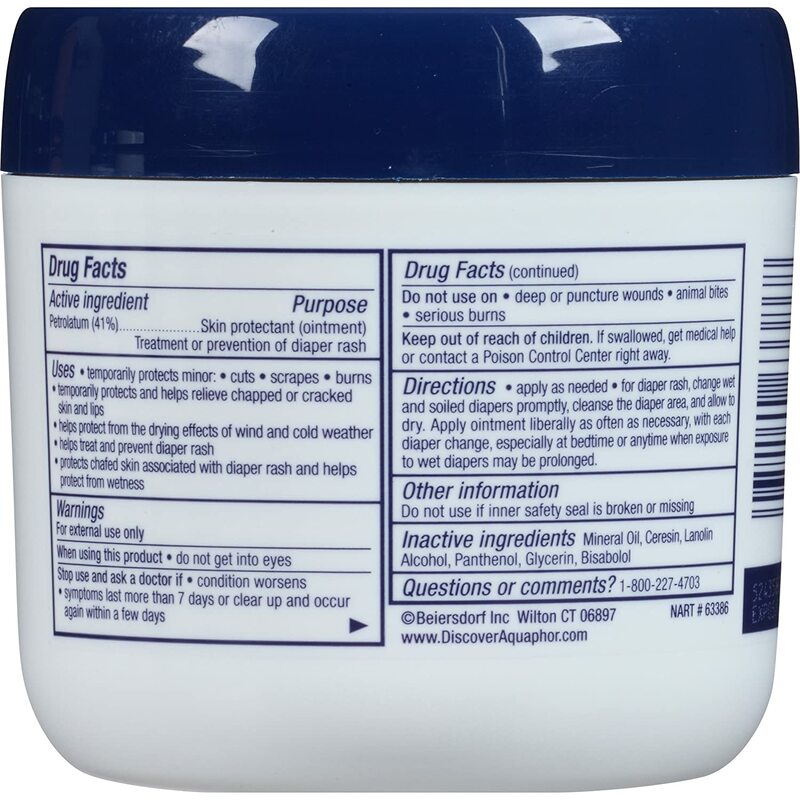 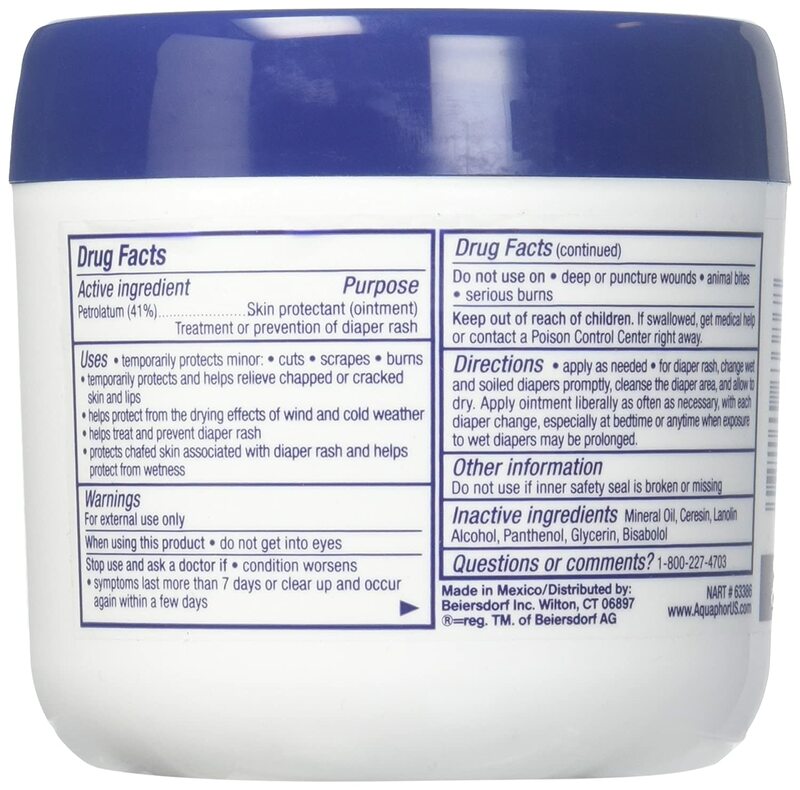 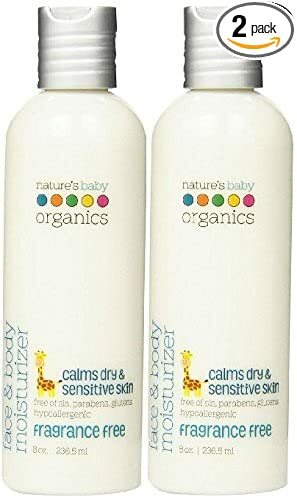 Tried different things for diaper rash until I got to this product.